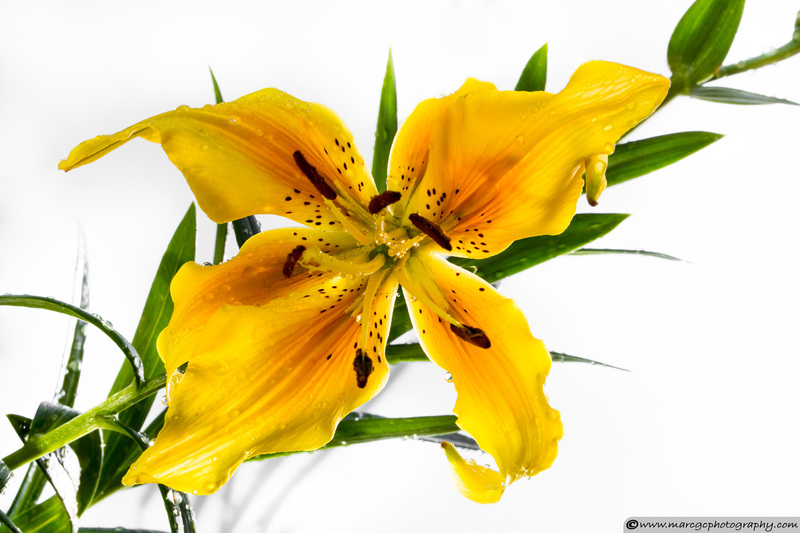 How to Photograph Flowers | Marc G.C. Flowers are beautiful and attractive; they can bring us inspiration, peace, and stir many other powerful emotions. 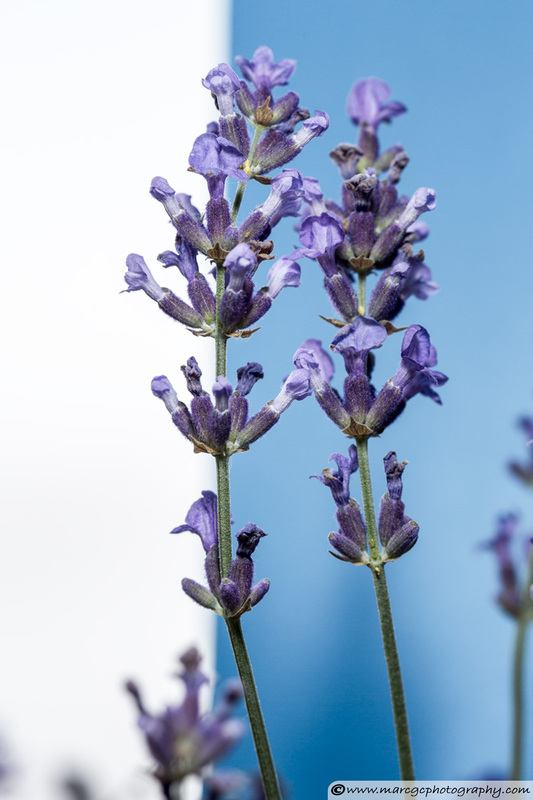 We use them for many things—decoration, fragrance, medicine—so why not learn to photograph them properly? This tutorial will guide you to capturing the best flower photos on location or in the studio. We will cover different situations and discuss the best equipment and solutions for each one. A macro or telephoto lens is the best option, but you can capture good photos with any camera and lens. The first decision is which lens to use. I prefer the macro lens, but a telephoto can be also useful in some situations. It can also depend on what kind of image you want to capture. 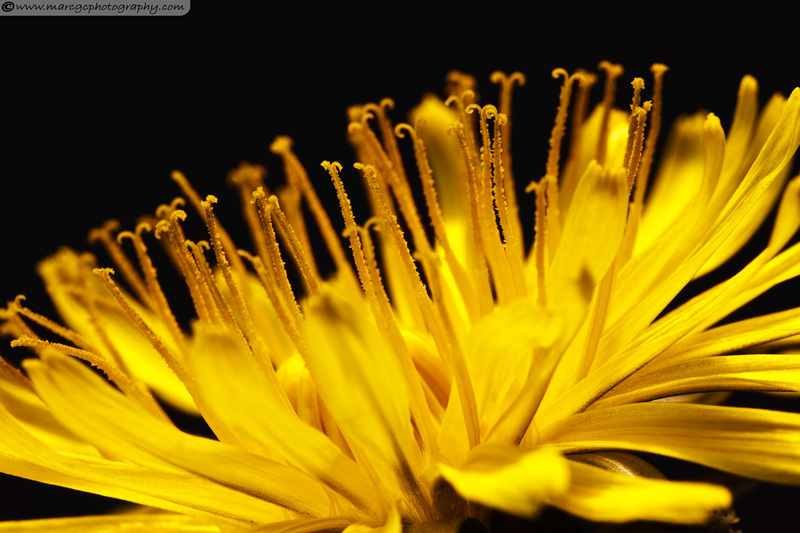 If you want to capture a close-up, or even an overall image of the flower, it is better to use a macro lens. 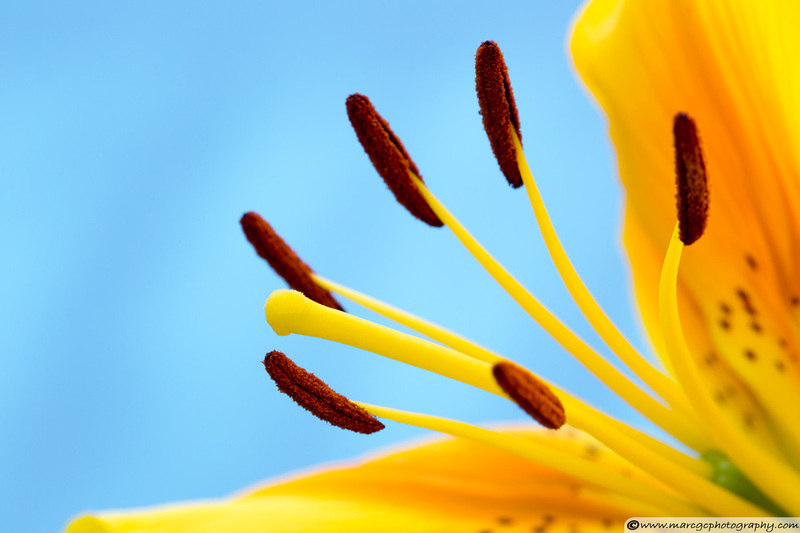 If you are photographing a flower in front of a noisy or crowded background, it is better to use a telephoto lens. 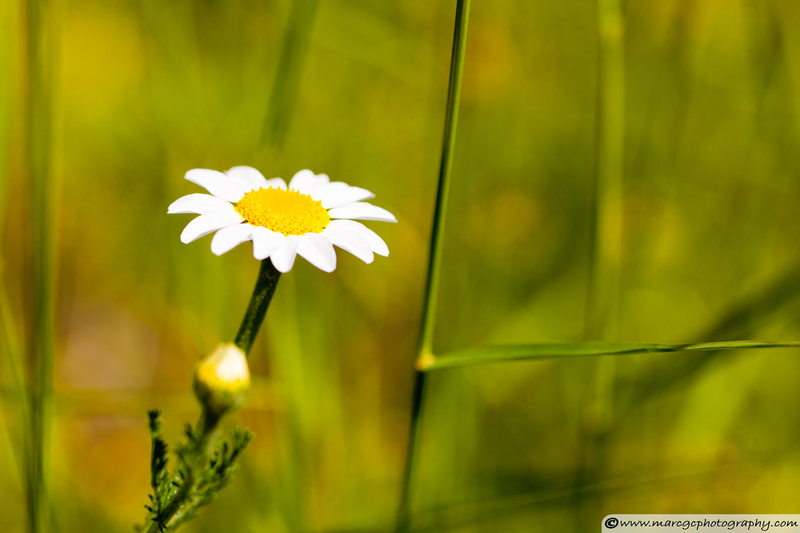 A telephoto lens will reduce the amount of background and by using a wide aperture, you will be able to isolate the flower quite well. In addition, if you want to capture a group of flowers, the telephoto lens will be helpful, as it compacts the background. 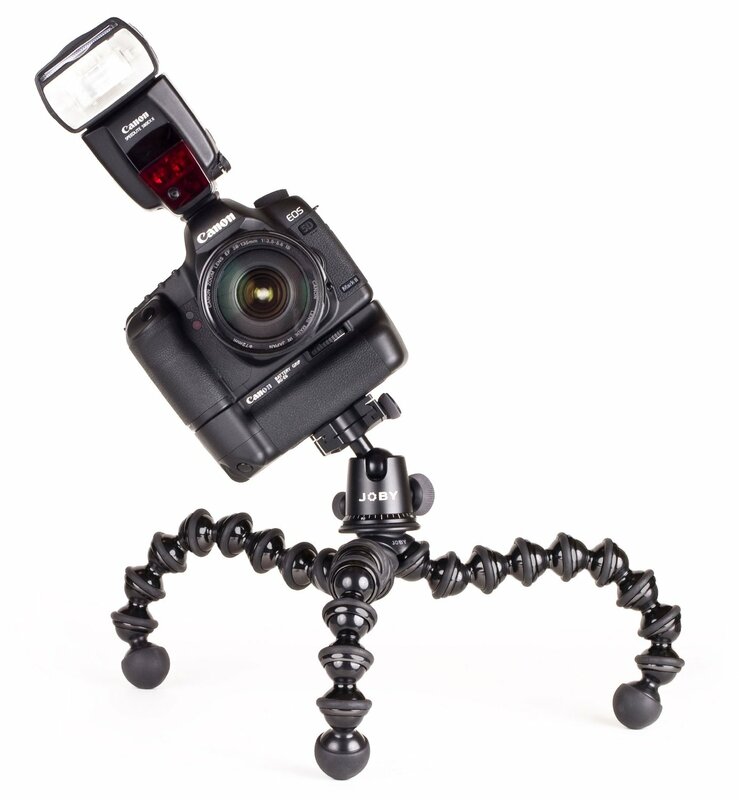 I recommend using a tripod. It’s not always necessary, but it will help you avoid camera shake and, more importantly, it will give you time to study the composition to ensure you always get the best framing. 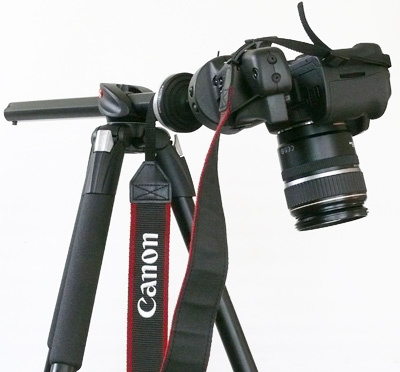 A tripod with a pivoting or reversible center column is especially useful as it allows for easier set up of your camera. Regarding the composition, I encourage you to look around and search for new and interesting points of view; you can view the flowers from above, from ground level, and from varying distances. Also, search for striking colors and shapes before shooting. Consider the entire image as a whole before shooting. How will the background look in your final photo? What is the best angle to capture this flower? How close should you shoot to capture the most pleasing shapes? Where is the light coming from? Do I need to use a flash or a reflector? Answering these questions before taking the photos will help you achieve better results; I can promise you that. 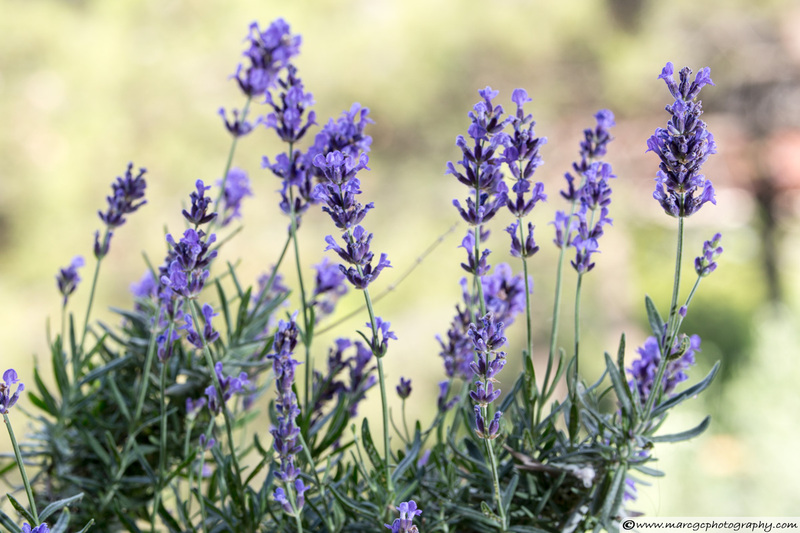 Focus is important in any photo and in photographing flowers, it is even more critical. Switch your lens to manual and use the camera’s “life view,” if it has it. This will help you to perfectly focus on the location of your choice. If you are using a macro lens, you will also have to consider the depth of field. 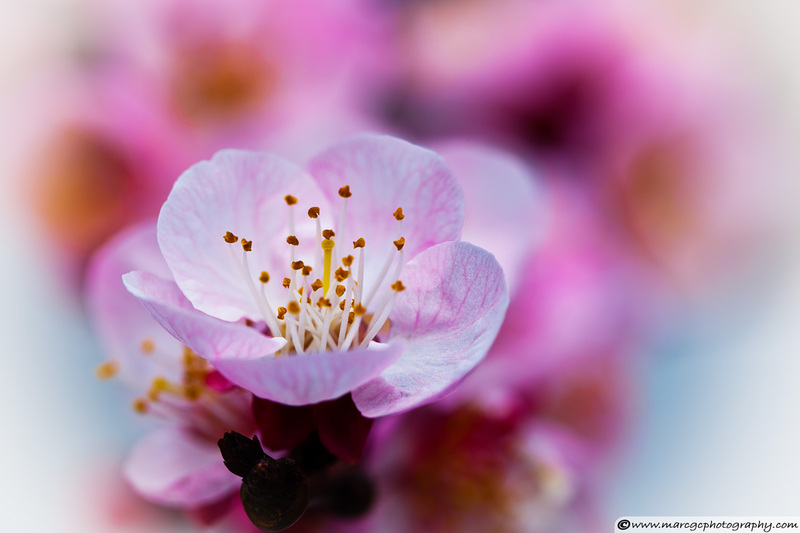 Using a narrow depth of field and focusing in a stamen can cause the petals to be out of focus. 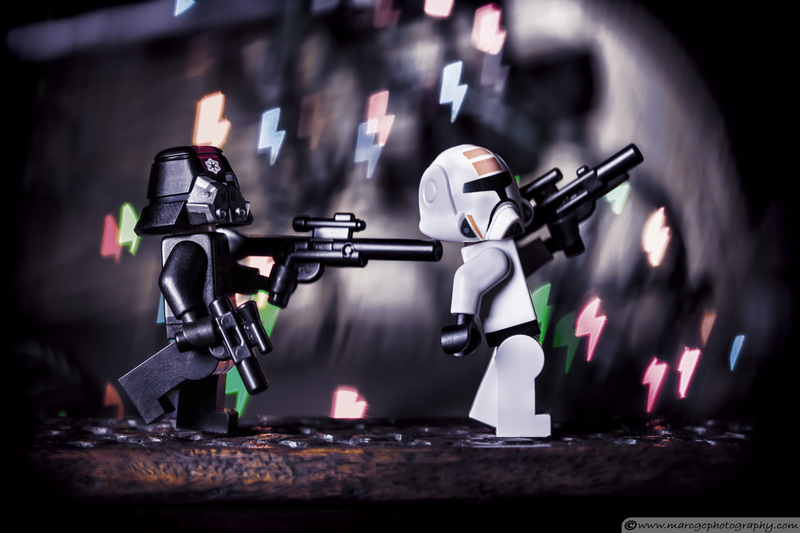 However, this is not a problem; you can use a wider depth of field or embrace the narrow depth of field and use it to produce a creative composition. Try to work with a low ISO to avoid noise. Also, if possible with your camera, shoot and save the images as RAW files. Therefore, if you are using natural light as your light source, you will get better results with an overcast day. 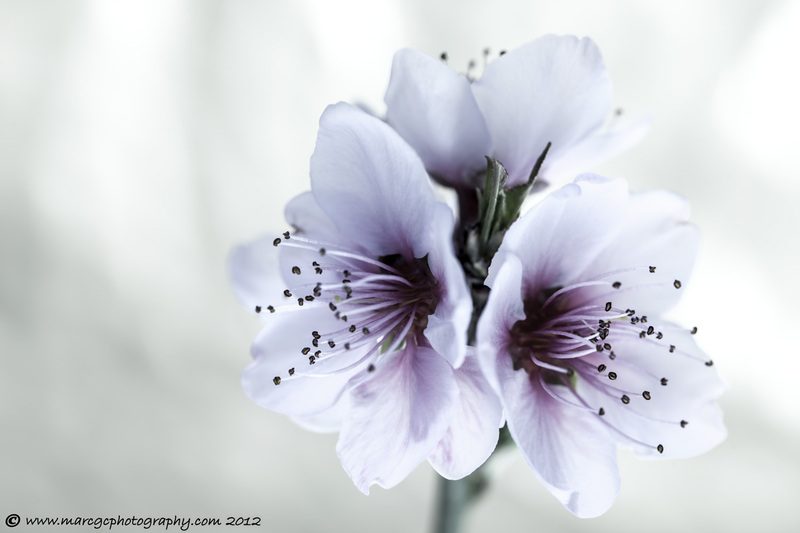 Another key element in flower photography is saturation. Providing vivid colors can make a large difference in the final image. 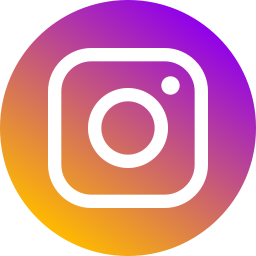 The best way to capture deeply saturated photos using daylight is by taking them early in the morning or late in the afternoon. 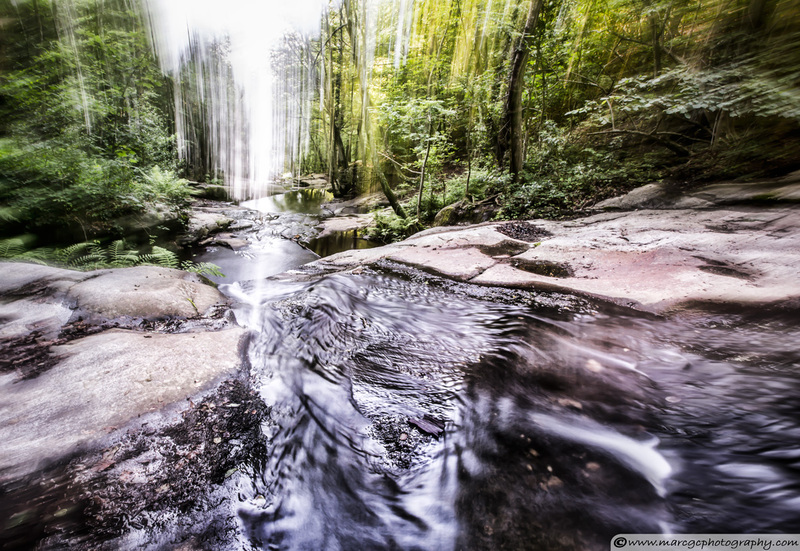 A polarizer filter will be also handy to eliminate certain reflections in your photos. At the same time, it will help you increase the saturation. This is because polarized light is part of the light responsible for decreasing saturation. Finally, we should address light direction. Personally, I find photos with light coming from the sides of the camera’s point of view to be more appealing. Sometimes you can also use backlight, especially when you are trying to get detail in flowers and leaves with some degree of transparency on them. However, in general, I try to avoid direct light. This setup can be used for indoor or outdoor settings, with either the sun or a flash as the light source. A reflector is very helpful in ensuring you capture more diffused light and in eliminating hard shadows within the flower. However, if you still feel the light is too harsh, adding a diffuser between your main light and the flower is the best way to solve the problem. When shooting outdoors, the best light conditions are early in the morning and late in the afternoon. Shooting during these times will also help reduce another large problem—wind. Wind can cause unwanted blur in your images and is one of the biggest problems you can face on location. As you may know, the wind will be stronger when the sun is up, so shooting early in the morning and late in the afternoon will reduce the chance of having to worry about wind. You can deal with some degree of wind by adjusting your ISO settings and using narrow apertures. This will help reduce blur by getting smaller exposure times. You can also use yourself, or reflectors, to physically block the wind. Flowers are delicate and even the smallest gust will make them to move. However, the best way to deal with wind is by consulting the weather report and planning to shoot on less windy days. When shooting early in the morning, you might find dew on the flowers and plants; this is a great opportunity to capture nice photos. Remember to watch for overcast days, try to avoid direct light, and use a polarized filter to avoid reflections and get more saturated colors. 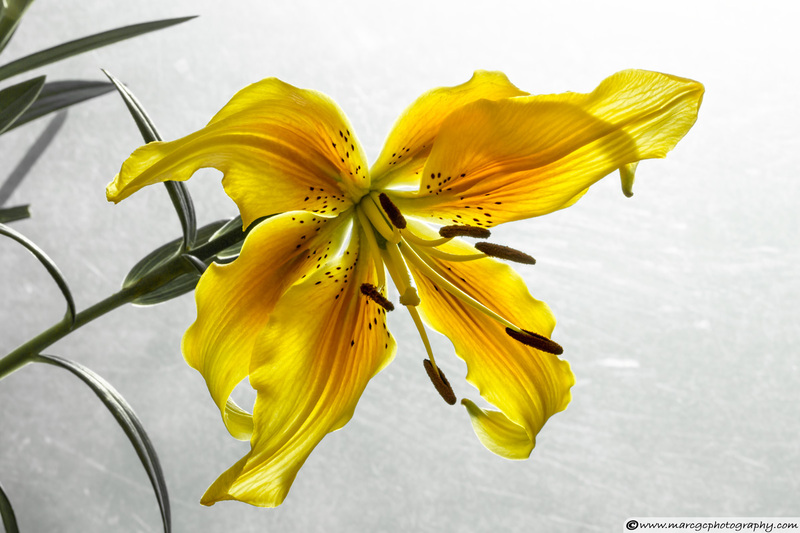 Finally, if you have a nice flower but less than ideal background, you can remove the background from the image by replacing with your own. I have added colored plastic in the frame and placed it between the background and the flower. You can go wild with many different plastic boards, but try to use natural colors like blues and greens first. Experiment with different colors and see how this affects your subject. The best part of working in your studio is that you do not have to deal with the weather. In the studio, you have complete control over the light and it will be no wind to blur your photos. 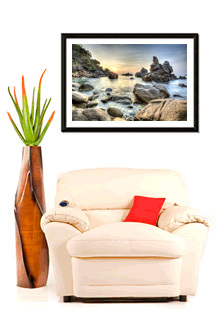 Obviously, you cannot always capture natural elements in the studio (it would be quite difficult to bring in a tree! 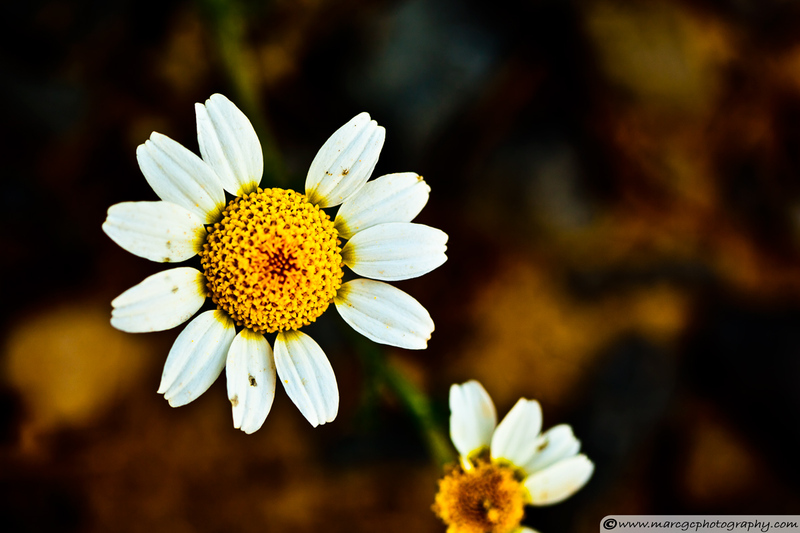 ), but small flowers can be arranged in almost any angle, allowing you to easily capture any desired composition. The lights can also be moved all around; here is a great opportunity to capture the flowers with a completely different look. 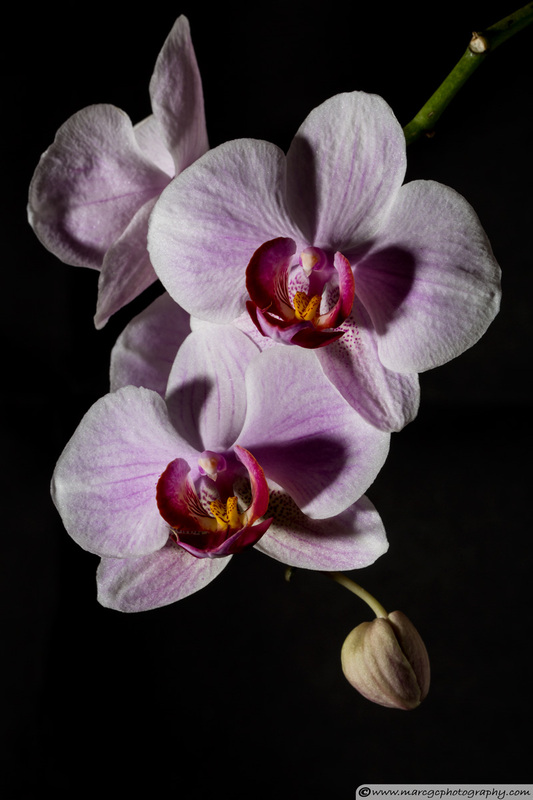 Therefore, my recommendation for capturing flowers in the studio is not to photograph them as they really are, but to photograph them as you see them in your heart. Start by recreating the light schema that I showed you before. 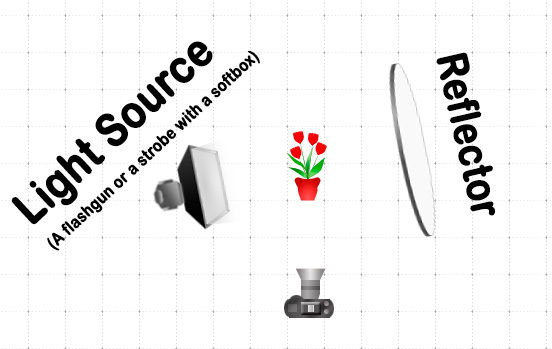 The best way to create the desired soft light is by using one or more softboxes. If you don’t have one, don’t worry. You can use a flash unit or a desk lamp as your main light. If you find this is too harsh, use white sheet of paper between the light and the flower—this will work as a light diffuser! With this basic setup, experiment with moving the light source, or add a second one in the opposite side. Experiment with different compositions and perspectives, and don’t stop until you get the results you are looking for. 1) If you spray some water on a flower, they can look very appealing. If you are shooting outdoors, these droplets can capture nice reflections of the surroundings. Water drops from real rain are even better! 2) Pay special attention to where you put the focus in your image. Use a narrow aperture to make part of the flower stand out. 3) Zoom in on the details. You don’t have to capture the whole flower or plant to get a beautiful photo; sometimes is even better to go closer and closer until you create a powerful composition. 4) If your background is not as out of focus as you would like, and it is not possible to correct this during shooting, you can use Photoshop or other photo editing software to address the issue. 5) In post processing, you have your last opportunity to improve the colors and sharpness of your photo. It is okay to make small adjustments, but be careful and don’t go too far—try to keep the photo looking natural. As I mentioned at the beginning of this tutorial, flowers are an important part of our lives. If you try to enjoy them as well as photograph them, you will be amazed at the results you can produce. 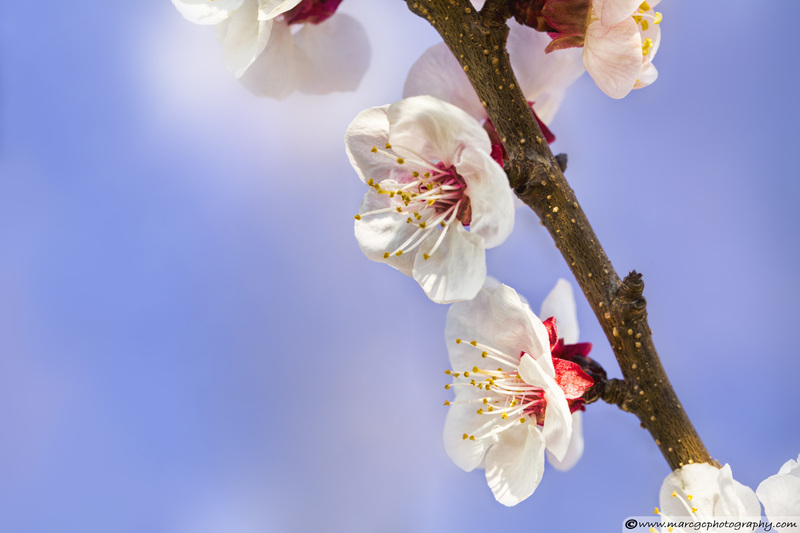 Flowers provide photographers with a unique opportunity—an array of colors and shapes. 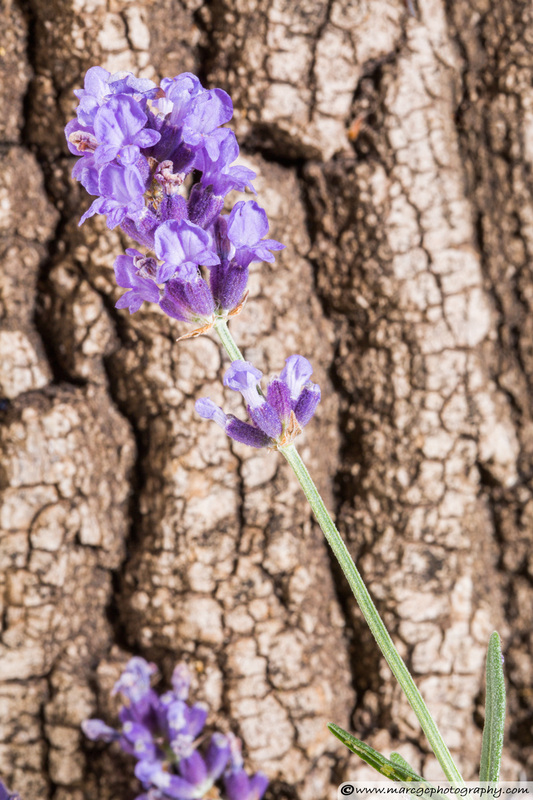 They are perfect for capturing stunning images and there are countless types of flowers you can experiment with and photograph. Please feel free to share your comments and feedback! I will be waiting to see your photos!